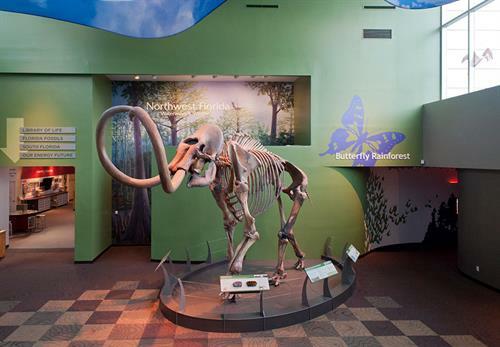 Florida Museum of Natural History visitors may bring specimens and find answers during an afternoon of discovery and learning on March 10 from 1 to 4 p.m. Participants for “Ask a Scientist: Bulla Cubana” may talk one-on-one with Florida Museum researchers from about their fieldwork in Cuba. For more information, visit www.floridamuseum.ufl.edu/event/ask-a-scientist or call 352-273-2062.